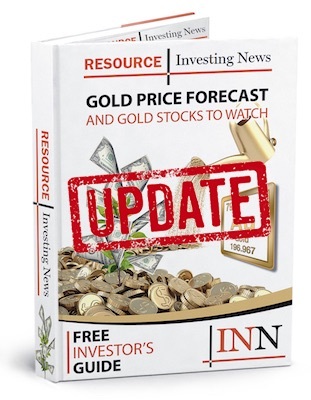 Coro Mining (TSX:COP) has provided drill hole updates from its Marimaca project in Chile’s Antofagasta region. An additional and final batch of 15 RC holes for 3,170 metres has been completed at the Atómica section of Marimaca, bringing the total to 79 holes for 18,270 metres. The results confirm both the south and southwest extension of the mineralization and the prominent north-south oriented feeder type structures extending north into the Atahualpa section. From 70 to 84 metres, 14 metres of copper oxide mineralization averaging 1.12 percent total copper. From 6 to 38 metres, 32 metres of copper oxide mineralization averaging 0.60 percent total copper. From 52 to 104 metres, 52 metres of copper oxide mineralization averaging 0.61 percent total copper, including from 52 to 72 metres of copper oxide mineralization averaging 0.95 percent total copper. From 122 to 134 metres, 12 metres of copper oxide mineralization averaging 0.90 percent total copper. From 2 to 40 metres, 38 metres of copper oxide and mixed mineralization averaging 0.58 percent total copper. Click here to read the full press release from Coro Mining.